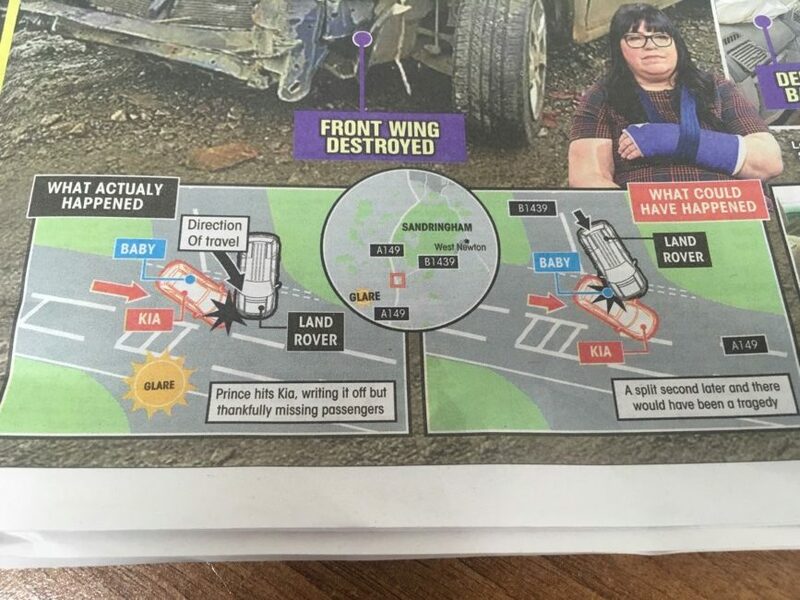 The Sun has an “exclusive” on Prince’s Philip’s car accident in which one woman travelling in the other vehicle sustained a broken wrist. It’s an exclusive based on the opinions of one Graham Oakley. Oakley might be the person behind the company Graham Oakley – Crash Detective Ltd, which you can access via something called The Federation of Forensic & Expert Witnesses. The Sun mentions neither company but does tell us Mr Oakley is a “retired cop”. He tells us that had the accident occurred differently then someone could have died. “It don’t beat thinking about,” he adds. Only it does because the Sun mocks up what “could” have happened. “A split second later and there would have been a tragedy,” the Sun states. 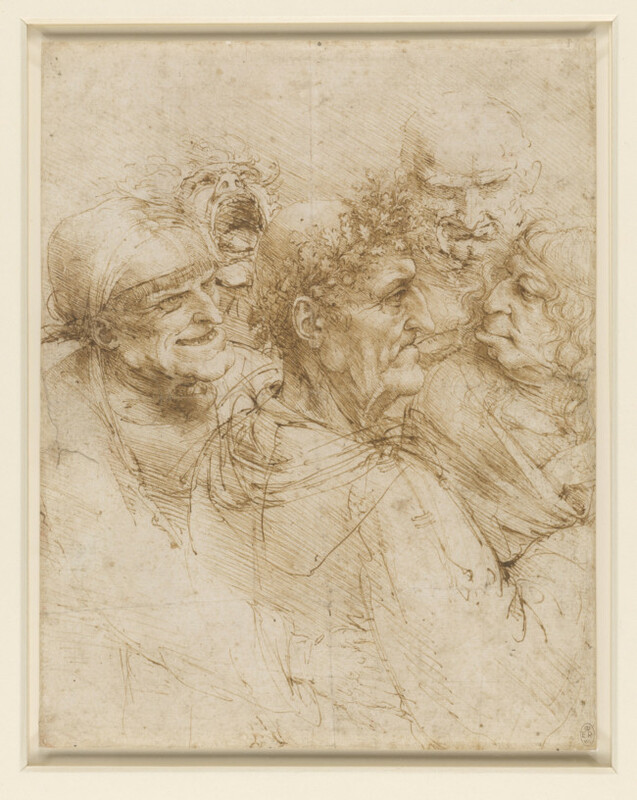 The man at the centre of this drawing is surrounded by a band of Gypsies in traditional dress. He raises his right arm to have his palm read by the old woman in traditional Gypsy dress on the right – unfortunately the sheet was cut at an early date and the palm-reading trimmed off. While the man is distracted, the grinning Gypsy on the left reaches under his sleeve to steal his purse. The two figures behind stare with hooded brow or laugh hysterically, adding to the sense of claustrophobic menace. 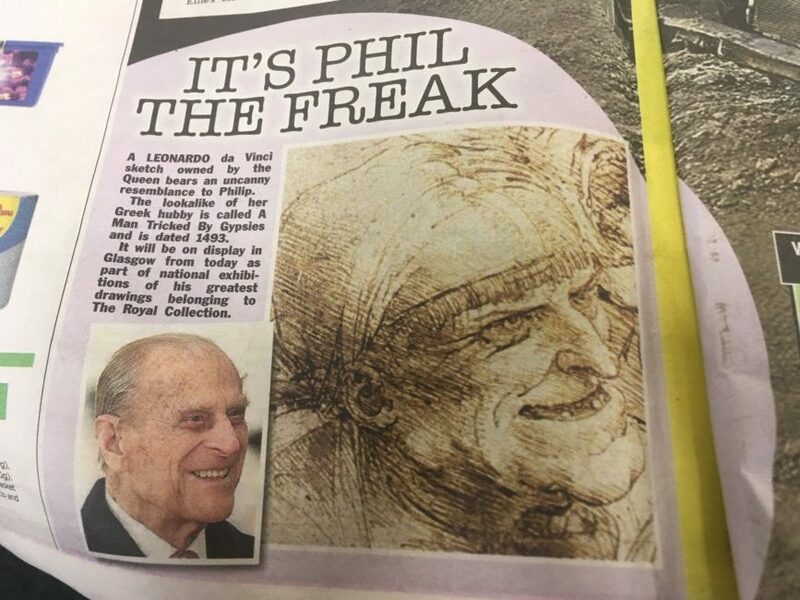 Just wait til Phil sells his story to the papers.